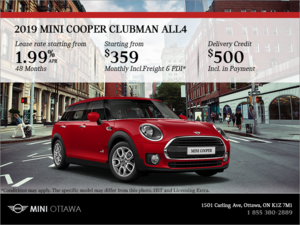 Never thought my dream of owning a mini would come true but Mini Ottawa made it happen! 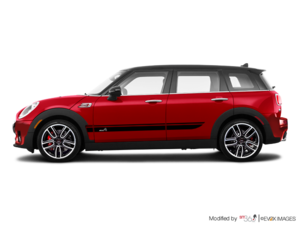 Service was amazing from negotiating the price of the car with Arty to dealing with Ksenia on the financial side to finally end with a walk through of the options with Zoe at the time of pickup. 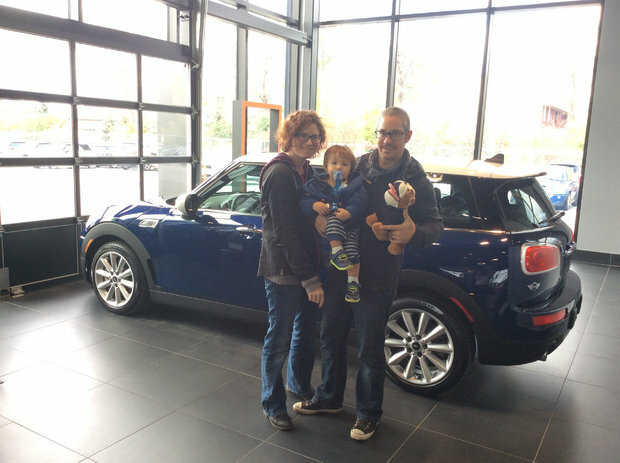 Thank you all for making this happen and I look forward to driving my Mini Clubman!! !